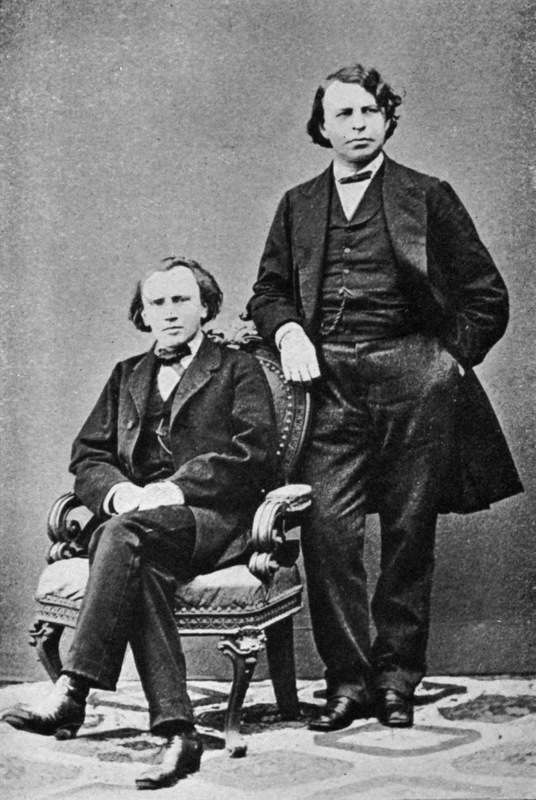 Intertwined musical lives: there will be music by Robert Schumann, Clara Schumann & Johannes Brahms from the Primrose Piano Quartet & mezzo-soprano Louise Winter at Conway Hall Sunday Concerts, this Sunday (30 September 2018), preceded by my pre-concert talk introducing the music. 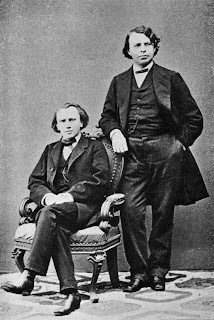 Including songs Brahms' wrote for his and Clara's mutual friends, violinist (and viola player) Joseph Joachim and his singer wife, songs that Clara wrote as part of a joint musical diary with Robert on their honeymoon, songs Robert wrote as a wedding present for Clara, music that Brahms wrote which testifies to his feelings for Clara, and Robert's Piano Quartet, the undeservedly lesser known of his two chamber works for piano and strings. My pre-concert talk at 5.30pm As if sent from God, will look at the complex lives intertwined lives relationships of the three composers, with rapturous love, court battles and madness. Further details from the Facebook event or Conway Hall website.